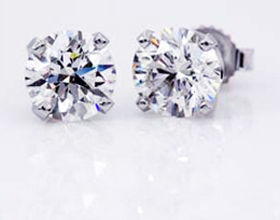 If you want to sell your diamond, or diamond jewelry, you have come to the right place. 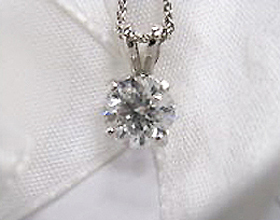 We have private buyers lined up to buy any size diamond that you may wish to sell. 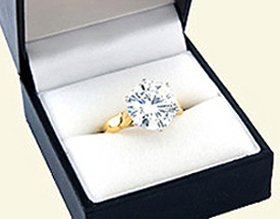 At Phoenix Diamond Jewelry buyers, our goal is to provide you with quick, courteous and honest diamond buying services. 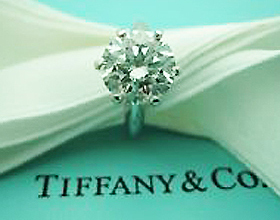 Contacting our Diamond Jewelry Buyers for any questions. Even if you don't have all the details or the answers to one or more of the specifics about your diamond, it's not a problem. Our professional diamond buyers can either provide a quote based on the information you have, or contact you to get the information needed for a more accurate quote. After 23 years of providing diamond buying services, we have developed a reputation for quality and honest service with the highest cash values possible. 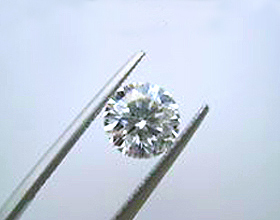 We have the expertise to correctly evaluate any diamond. 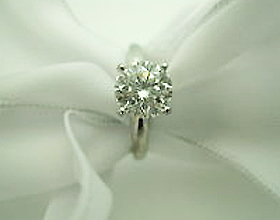 Once we have the information on your diamond, one of our diamond buyers will contact you to provide you with a quote. In other words, we want to make you feel comfortable. Selling a diamond is hard as it is, we don't want to make it any harder. Our evaluations are fast, accurate, and higher than any other diamond buying service. As diamond and estate jewelry buyers, we are here to service your needs and maintain the highest ethical standards in the industry. Contact us today and see what we can do for you. You can get cash on the spot. And help selling your diamond or diamond jewelry. Contact Phoenix Diamond Jewelry Buyers Now!